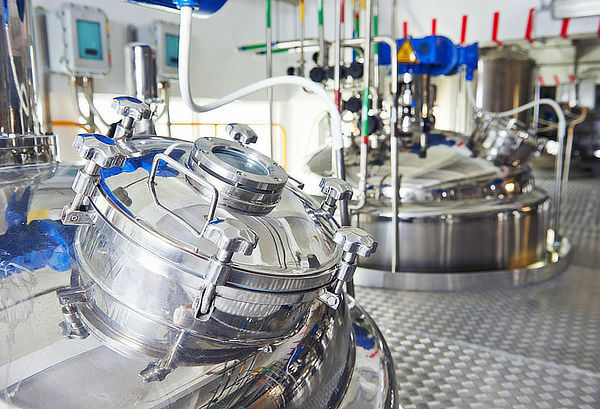 For decades now, we have been manufacturing highly stressable components made of steel and stainless steel for the construction of pressure vessels, reaction containers and boilers for numerous customers operating in the fields of process engineering, chemical engineering, process engineering and coating technology. We also benefit from the fact that we are certified as a professional welding company for the production of safety-relevant construction parts. 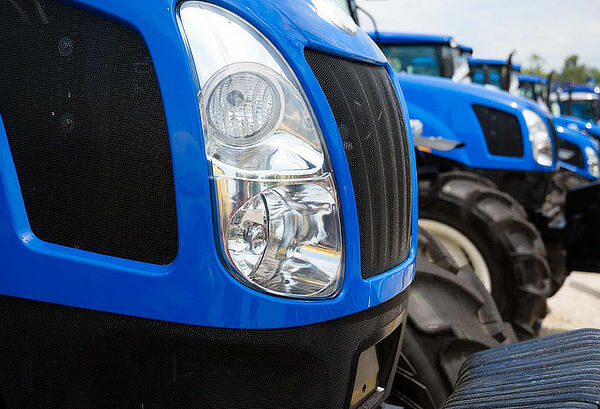 We realise robust, highly precise and durable steel moulded parts for many renowned manufacturers in the international commercial vehicle industry with wall thicknesses of up to 15 millimetres. We are hereby able to produce both small quantities and large series very economically. 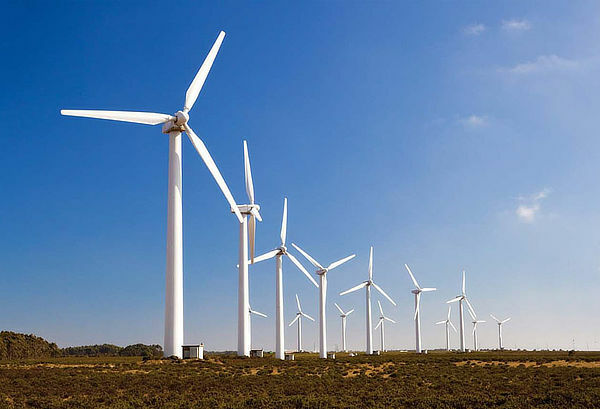 We supply both the wind power and energy technology sectors with thin and thick-walled sheet metal parts made of high-grade steel qualities, aluminium and non-ferrous metal alloys. In some cases, we also produce rotationally symmetric moulded parts with very large diameters. 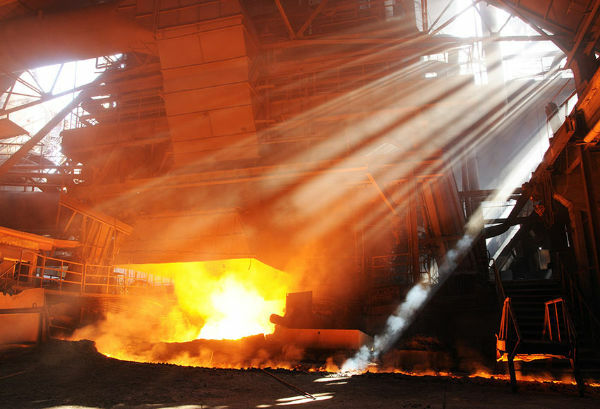 When it comes to fireproof components for steel production, blast furnace technology and foundry technology, plant manufacturers and maintenance technicians have been placing their trust in Helmut Rübsamen for many decades. We manufacture these moulded parts from high-temperature resistant steel and stainless steel alloys. 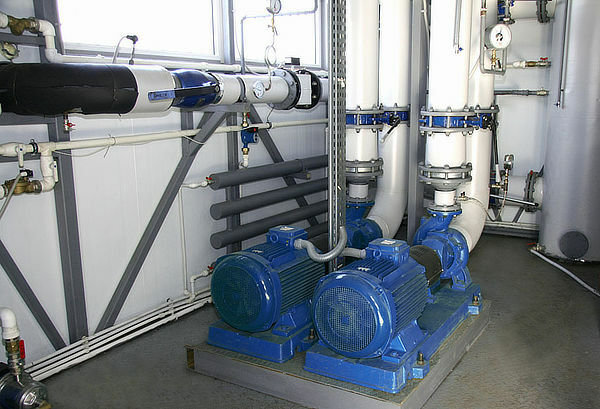 Helmut Rübsamen supplies high-quality and temperature-resistant precision moulded parts to its customers in the HVAC industry. They are primarily corrosion-resistant and durable built-in parts made of high-grade steel, as well as aluminium and non-ferrous metals. 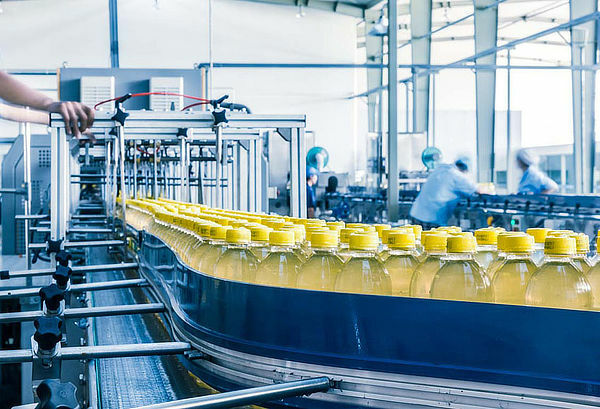 Helmut Rübsamen supplies corrosion-resistant and easily cleanable metal moulded parts made of stainless steel or coated steel for plant and machine manufacturers in food technology. We are hereby able to design these construction parts with very small wall thicknesses.